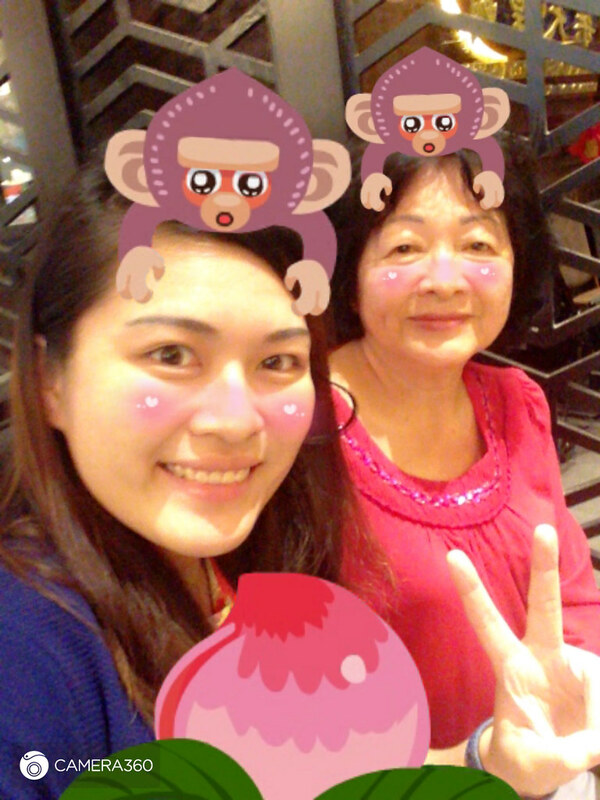 SAY BYE TO CHINESE NEW YEAR! How is everyone CNY going? It is the best time of the year for family to gather together. 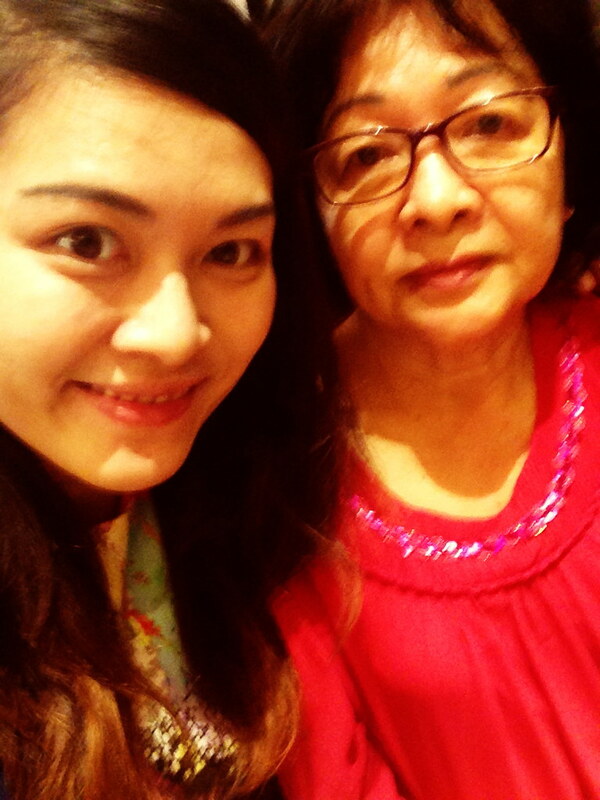 And as usual, i spent it with my dear family. 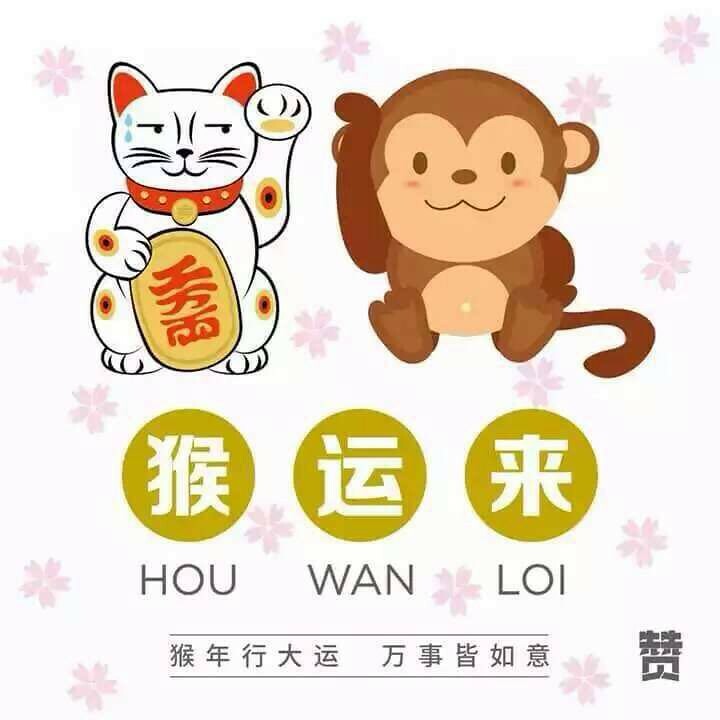 This year is the Monkey year :)2016 Is a Fire Monkey Year! In Chinese belief, we follow Chinese Zodiac :) I am born in the year of Dragon, so this year for me my luck is considered not too good or not too bad. My Laptop died yesterday. I guess it is not a good sign for me. Plus, I found that many electronics devices i owned is having issue. Even my house internet. Failed terribly last night since last week. Poor miotv can't even turn on last night. Sigh, I need luck booster. 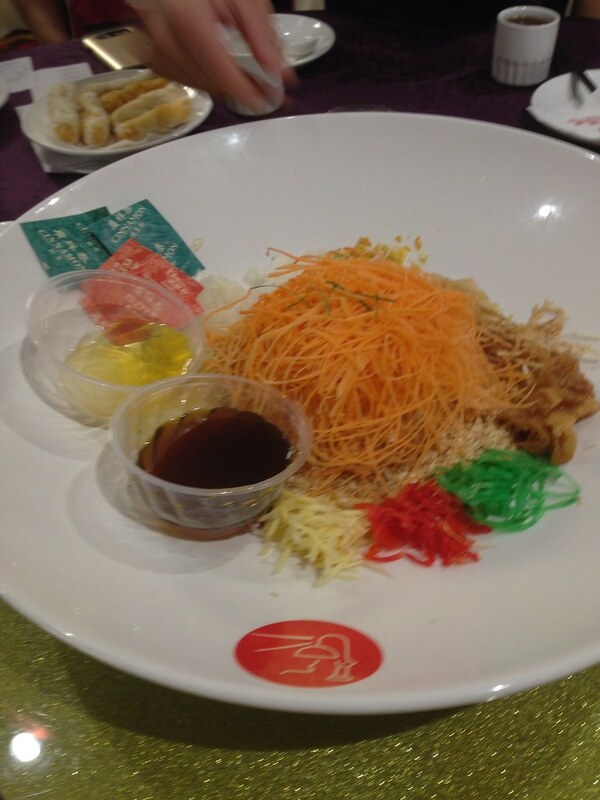 Normally we will gather as a family to have a reunion dinner on the New Year Eve, we will have a Yusheng, yee sang or yuu sahng (Chinese: 鱼生) or Prosperity Toss, also known as lo hei is a Teochew-style raw fish salad. it symbolised a brand new year and we will get what we want when we toss the fish salad as high as we can. I tossed the Yusheng for 3 times this year. Hopefully it will help my luck this year. Wishing you all a great beginning till the end. Link: http://www.hungrygowhere.com/dining-guide/food-opinion/how-to-serve-yusheng-*aid-dd6b3f00/ credit to Hungry go where!